Clove is available in two different types of essential oils: clove bud essential oil and clove leaf essential oil. In general, clove essential oils blend well with rosemary, peppermint, nutmeg, cinnamon cassia, citrus oils and other essential oils that fall under the classification of “spice”. Depending on the type of clove oil in question, it is derived either from the bud or the leaf of the plant through steam distillation and is said to have a spicy aroma and a thin consistency. Effective when used as an insect repellent in candles, on bedsheets, etc. To improve intestinal digestion and increase hydrochloric, clove is used as a carminative. 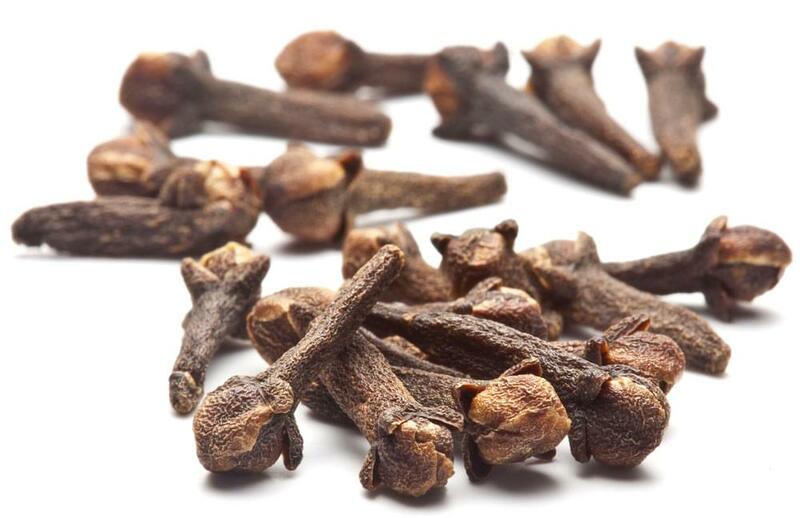 For dental emergencies, as a painkiller, clove essential oils have been used for centuries in Western herbalism, Chinese medicine, and Indian Ayurvedic medicine. And, though in no way should the smoking of cigarettes be condoned, clove is a major ingredient in a trendy brand of cigarettes which originated in Indonesia. It is good practice to dilute clove essential oils when using them due to their strength, particularly if this is your first time using them. Though not common, intestinal discomfort in children has been reported. Additionally, nursing or pregnant women or diabetics should check with a doctor before using this oil as it can cause a drop in blood sugar. Again, these side effects are rare.